Well look at this. 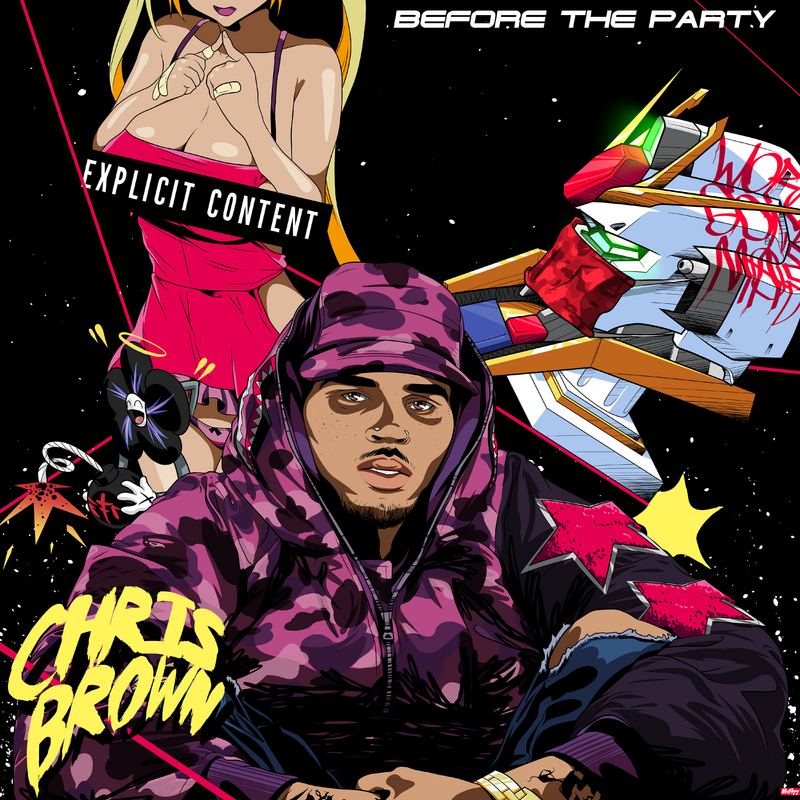 Breezy already gifted his fans with a 34-song mixtape, today he added another gem: Start It Slow. Take a listen.